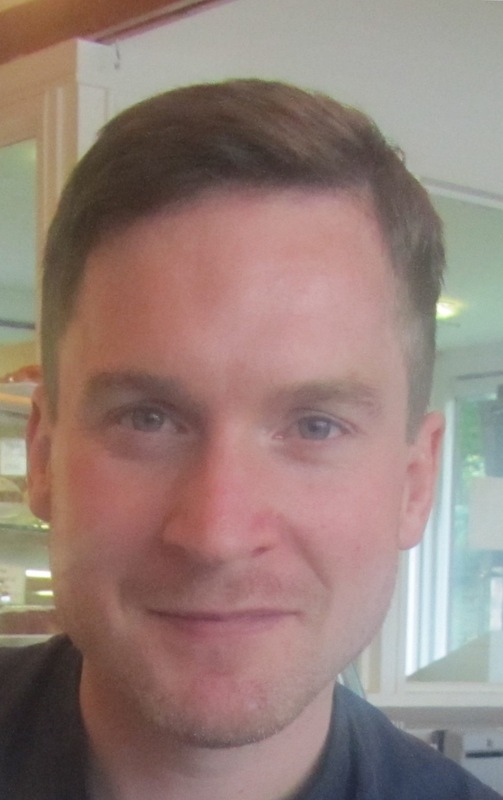 Dr Neil Boyle is a biological psychologist in Human Appetite Research Unit and a member of the Leeds Nutrition and Behaviour Group at the University of Leeds. Neil completed his industrially funded PhD on the relationship between stress, cognitive performance and phospholipid intake in 2014. Since completing his PhD, Neil has conducted industry-linked research related to examining the effects of dietary interventions on cognitive performance and subjective well-being. Neil has also conducted systematic reviews on the relationship between glucose and caffeine and cognitive performance, and the effects of magnesium on subjective anxiety and stress. The relationship between stress and health, weight, and cognitive performance and the potential for dietary interventions to moderate this relationship. The effects of diet on academic and behavioural outcomes in school aged children, and healthy ageing in adults.